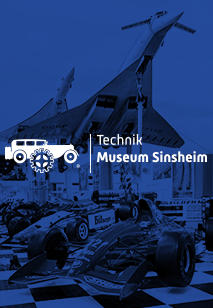 It will be a musical spring in the Technik Museum Speyer as the large annual meeting of the German Friends of the Barrel Organ Club is again taking place. 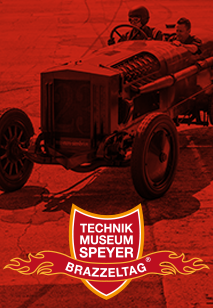 More than 200 barrel organ players and street ballad singers can be seen and heard on 6 April 2019 in the Technik Museum Speyer and will be showing their treasures not only in the museum but also in the city centre of Speyer. The barrel organ players and players are going to be dressed in historical, colourful robes to match the magical instruments. Thus, the barrel organ meeting is not only a "blessing for the ears" but also an "eye-catcher". In addition to the museum, the German Friends of the Barrel Organ Club also has found a "home" in the Speyer Commemorative Church. Traditionally, a concert under the motto of "Fascination of Classical Music on Barrel Organs" takes place there from 11 am to 12 noon. Admission to the Commemorative Church is free. The German Friends of the Barrel Organ Club has around 650 members from over 16 nations. 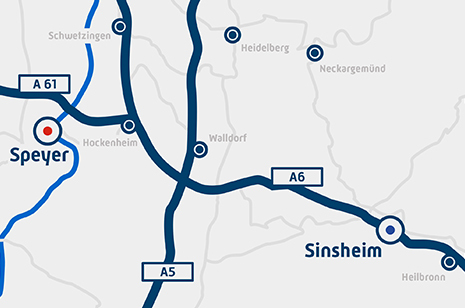 Since 1995, the members of the association have been staging a meet at the Speyer Museum of Technology and have already set two records. Firstly, the 1995 meet was the largest barrel organ convention in the world, and, secondly 223 barrel organs simultaneously played the piece "Sabinchen war ein Frauenzimmer" (Sabinchen was a Serving Maid), which was included in the 1996 "Guinness Book of Records".